"Be kind to one another, because everyone you know is facing a great battle." 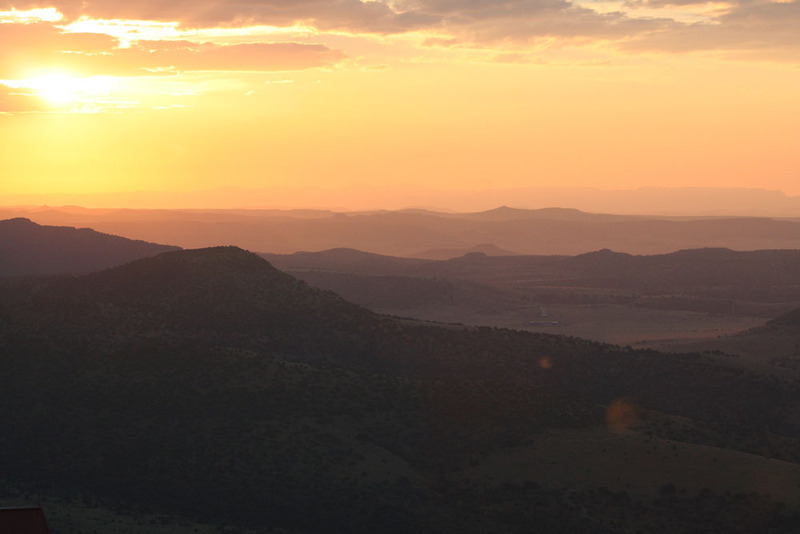 Atop Mount Locke at the McDonald Observatory, Davis mountains. I'm listening to Kathleen Norris' memoir The Virgin of Bennington on CD and there is a part that spoke to me about the writing life - about how her mentor helped her understand "the sense of balance required for life in the arts; between living in the practical realm and honoring that which transcends it; between the freedom and selfishness that is required for creating work and the discipline required to complete that work in the context of a full life in which relationships with other people matter." 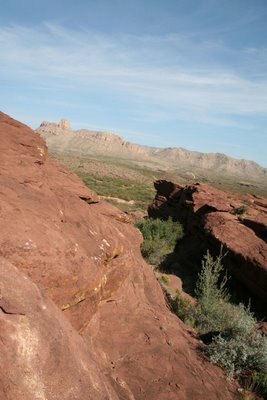 These photos are on a private nature reserve of some 30,000 acres in West TX - the Red Rock Ranch. It reminds me of Utah. 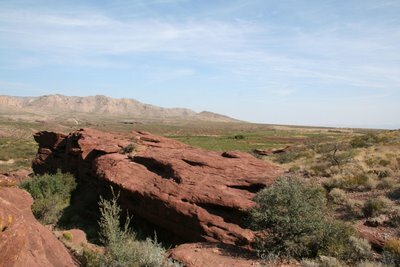 It's permian rock, and geologists and archaeologists come out to study various things like petroglyphs and other things. It's just an amazing remarkable place!